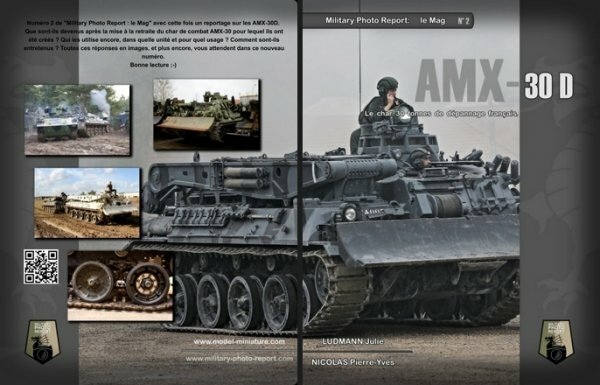 In this issue of the, itsn't a military exercise, a major maneuver or a type of vehicle or tank that we will treat, but an armament show. 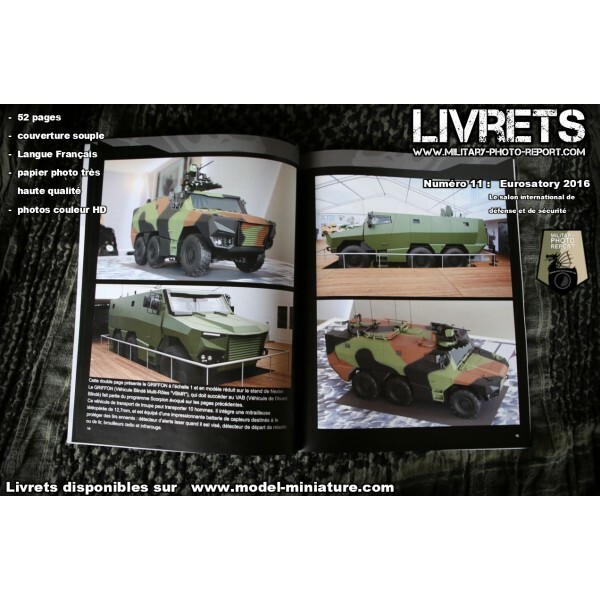 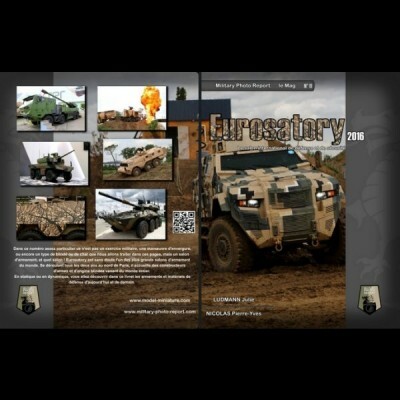 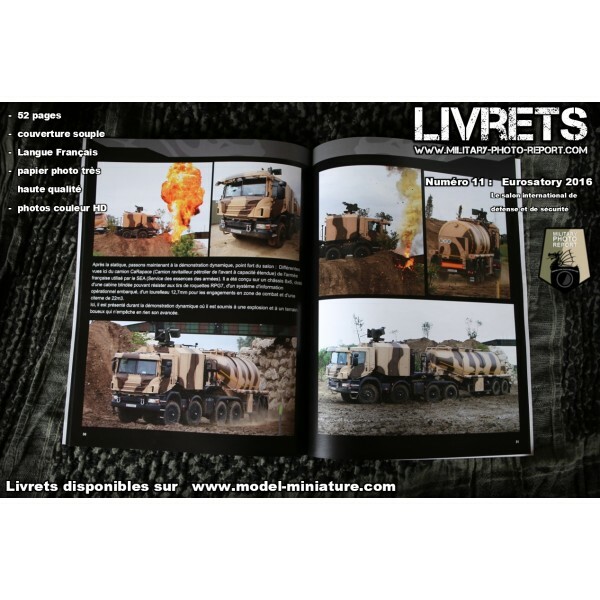 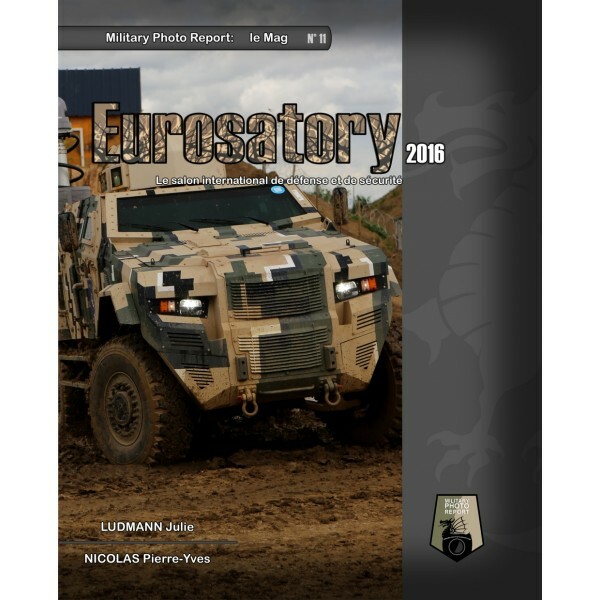 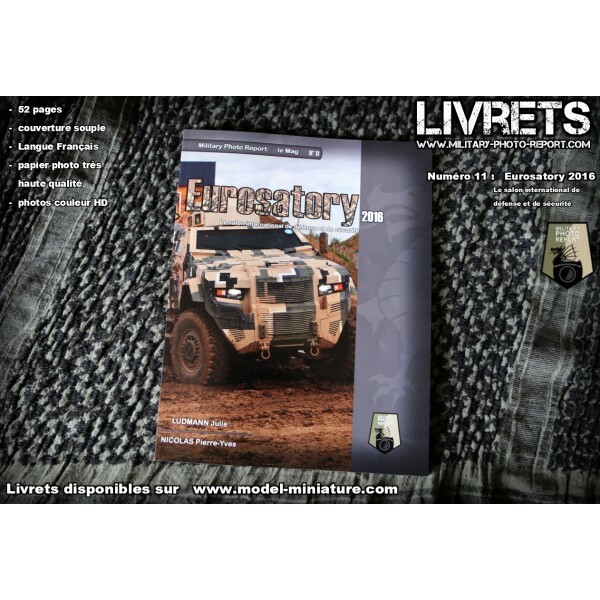 Eurosatory is undoubtedly one of the biggest salons of armaments of the world, held every two years north of Paris. 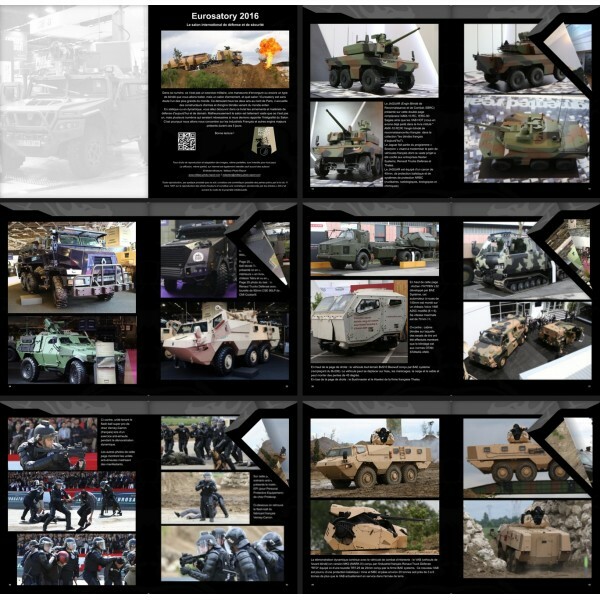 Static or dynamic, you will discover in this book the armaments and defense materials of today and tomorrow. 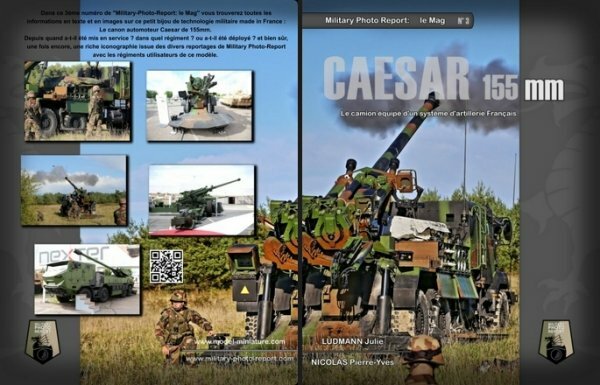 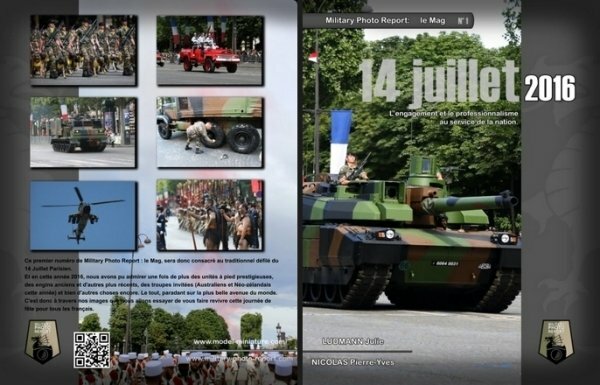 -"14 Juillet 2016, l'engagement et le professionnalisme au service de la nation"
-"Caesar, le camion équipé d’un système d’artillerie Français"